In this sweet romance, author Kate Watson explores family, obligations, and the weight of the past. Seeking Mansfield is about one young girl’s journey to discover her own desires after suppressing them for so long. Sixteen-year-old Finley Price lives with the Bertrams, a well-off family that took her in after both her father’s death and a shocking incident with her mother. Her best friend, and the Bertram’s second son, Oliver, is her protector, encouraging Finley to come out of her shell and to finally do things for herself for once—like apply to the Mansfield Theater program. But when two young movie stars move in across the street, Finley’s compass becomes confused once more. Oliver seems taken in by the beautiful Emma, while Emma’s brother Harlan might just be pursuing Finley. With new romances and new responsibilities, Finley has to sort through, once and for all, where her obligations end and her own desires begin. The strength of Seeking Mansfield, which has plot points in common with Jane Austen’s Mansfield Park, is its portrayal of Finley’s conflicted desires and believable struggle to sort through what she really wants, and what others want for her. Watson’s characters have complex and conflicted motivations, which adds to the authenticity of Finley’s struggles. For instance, when Harlan is frustrated with Finley about one of her choices, it’s unclear whether it’s because he misses her, cares about her, or selfishly wants her to accept that his choice for her is best—perhaps all three. The numerous actors and references to theater and movies add another layer to the book, as all the characters are trying to sort truth from reality, authenticity from affectation. 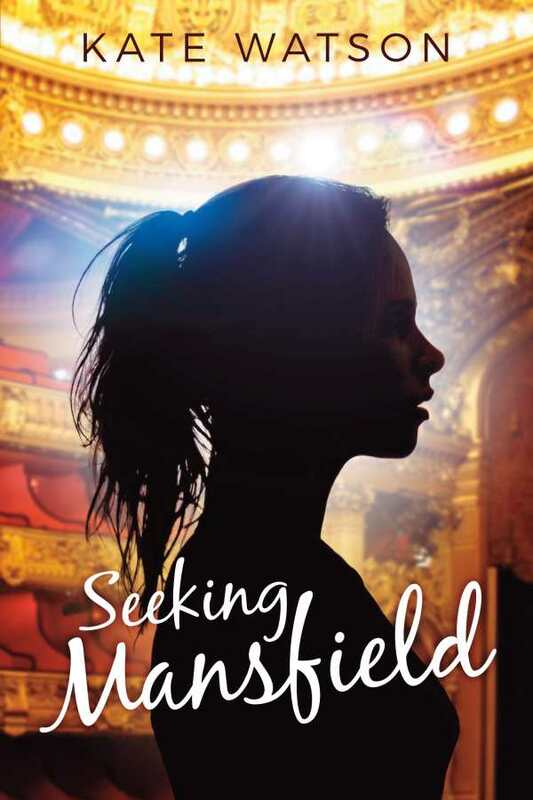 Though the start of Seeking Mansfield can feel a bit overwhelming with the quick introduction of the main cast of characters, the novel is refreshing and sweet, and Watson delivers a protagonist whose struggles feel both believable and real.